There have been thousands upon thousands of firearms invented and produced since man first discovered the use of gunpowder. Only a select group have been adopted by the entire world, though, and most countries use some variation of their favorite rifle or pistol for decades at a time, if not longer. History has long forgotten some rifles and pistols, though, and that is mostly because they are so wildly unusual that most people feel they don’t have any beneficial use in the world. 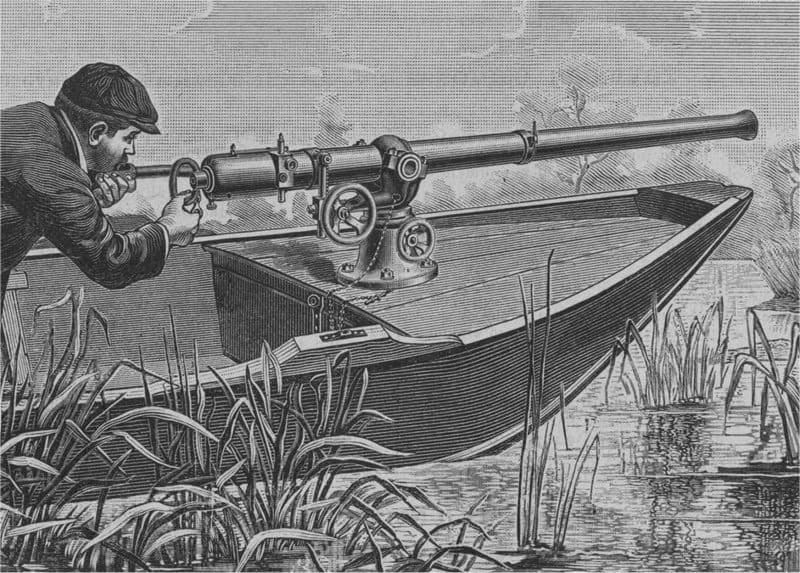 Here are ten historical firearms that are just too weird for regular use. The punt gun was a massive, heavy handgun originally designed to shoot ducks. It was inserted into a punt, which is a small boat, and loaded with a single shot that could weigh up to 1 pound. The gun could kill 50 ducks at once. Keeping with the duck theme, the duck foot pistol was named after the oddly shaped barrel that was attached to the small-caliber pistol. 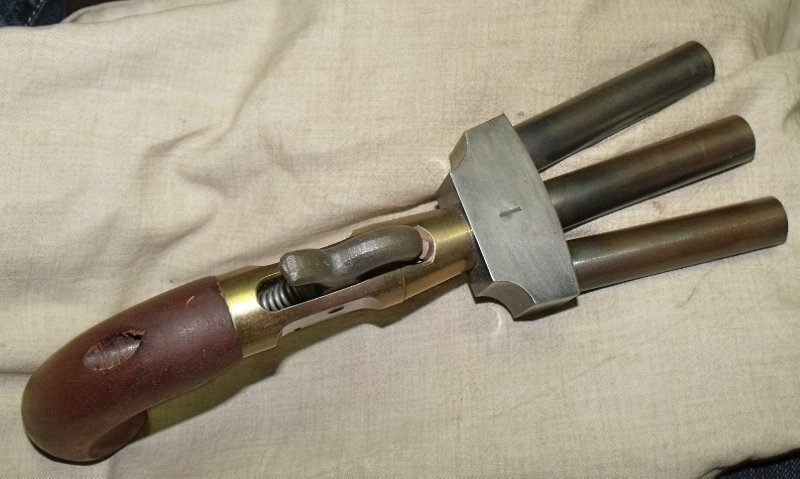 The barrel split off into three separate sections, which all fired at once. The gun could have up to six barrels in some cases. 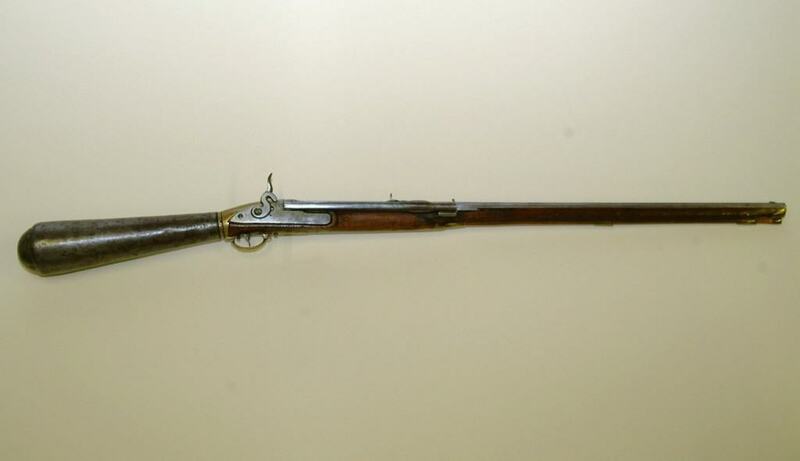 The Girandoni Repeating Air Rifle was designed and produced in the 18th century within Italy, and used air in order to propel traditional bullets. The unusually-shaped stock doubled as a reservoir for the aforementioned air. The LeMat Revolver was also known as the “grapeshot revolver,” as it could transform from a nine-shot revolver into a single-shot shotgun by the user within a moment. It was adopted by the Confederate Army during the US Civil War. 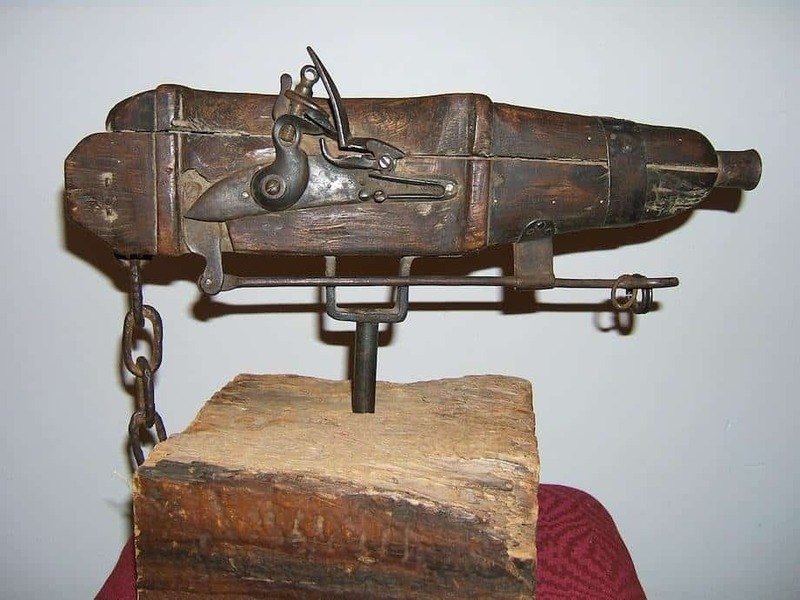 Cemetery Guns were designed and used within the 18th and 19th century to prevent medical schools from purchasing cadavers. These weapons were loaded inside of the grave, and an unlucky thief would step on the trip wire and set it off. Gyrojet Rocket-Propelled Guns would fire off armor-piercing rounds from either a pistol or a carbine. The inventor intended to have over 60 different types, but the prototypes were ineffective and could not achieve sales. James Puckle invented this unique, odd appearing revolver, which was mounted on a tripod. 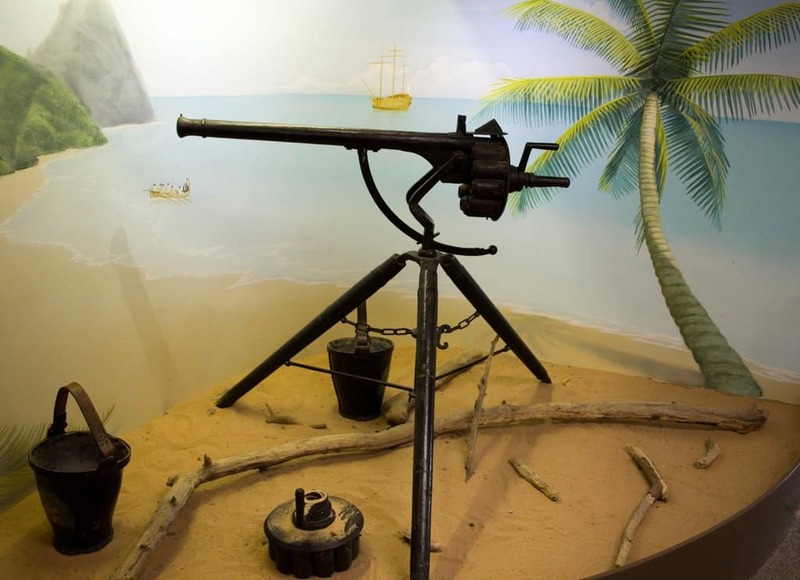 The Puckle Gun would later go on to inspire the modern machine guns we use today, though it was never intended as an automatic weapon. 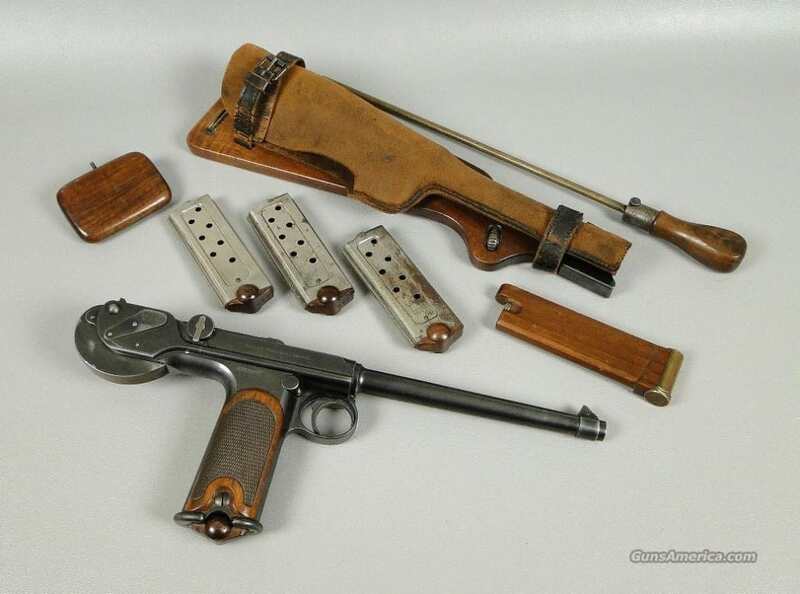 The Borchardt C-93 Pistol was the very first semi-automatic pistol to enter mass-scale production. It was quite bizarre looking due to the extended grip. 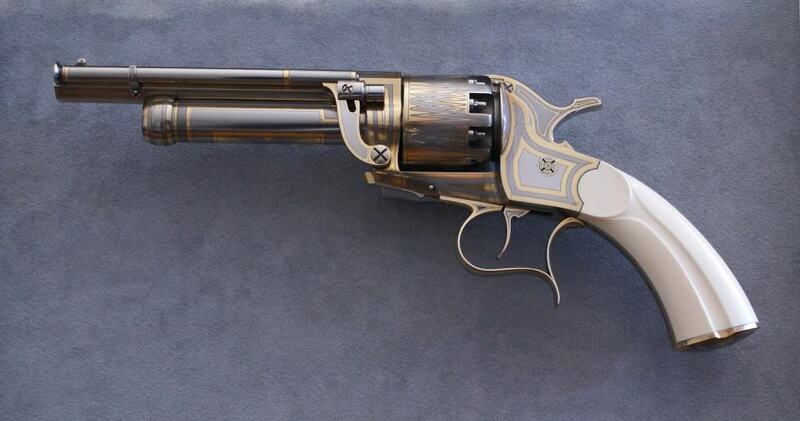 The eight-round magazine was a vast improvement over the manually loaded revolvers. 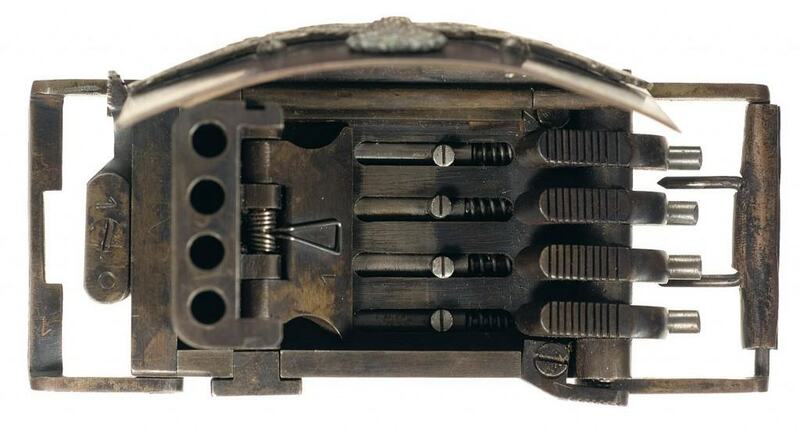 The Nazi Belt Buckle Pistol was exactly what it sounds like, a concealed firearm inside of a belt buckle worn by Nazi soldiers. It was issued to the top SS officers at the time, just in case they happened to be captured by the enemy. 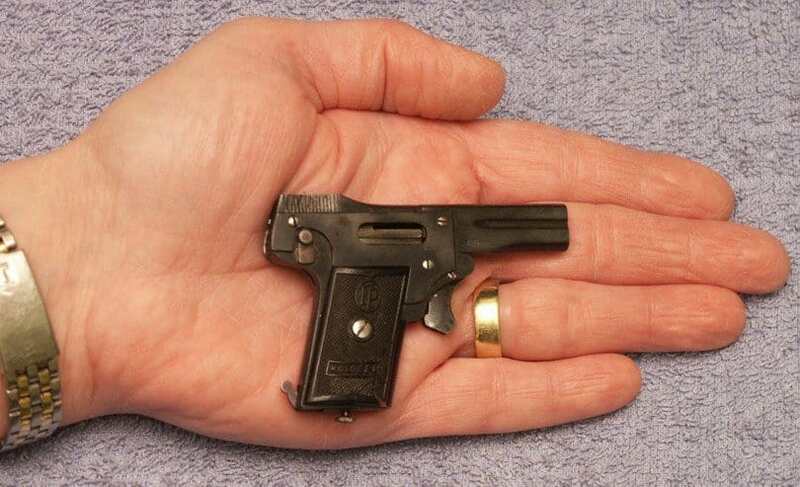 The Kolibri 2 mm Pistol is the smallest pistol to have ever entered production in the world. Invented in 1910, this was one of the first firearm used for personal protection. 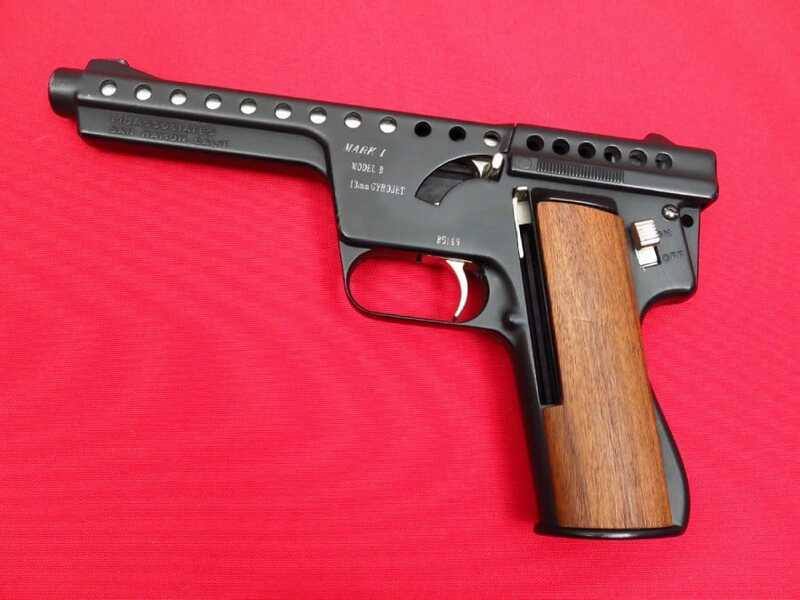 It had very little stopping power, which proved useless for most.